For 30+ yrs TPI has been supplying qualified & experienced Temporary, Contract & Permanent personnel. We specialize in Office, Industrial, Technical, Driver & Health Care Service needs. EStaffSearch is a personalized staffing service focussing on satisfaction. We will help you plan your career or enter a new one.Call EStaffSearch today to take advantage of our services! 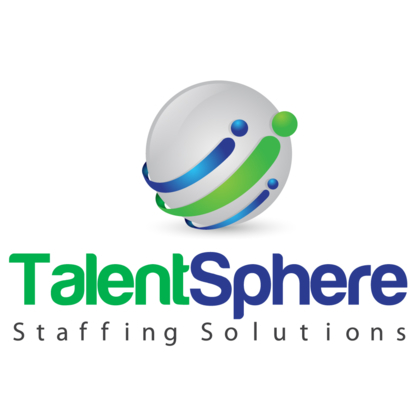 TalentSphere is an independent, Canadian owned recruitment consultancy. We believe in long term relationships based on quality service and quality advice. At C. Price & Associates we aim to provide a high level of personal service, a strong dedication to quality and our value added approach. 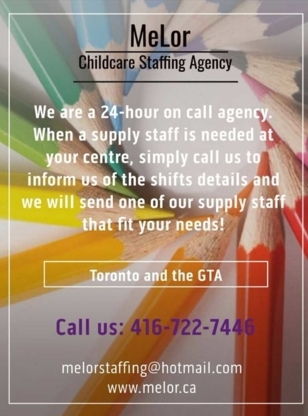 You've come to the right place to fill your employment needs..
We provide access to an extensive pool of quality safety trained individuals to address your on-going staffing concerns. 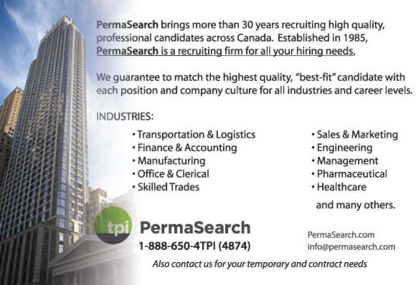 Visit us at Perfect-Staffing.com ! National Executive specializes in the recruitment and placement of Engineering, Information Technology, and Computer professionals with both permanent and contract personnel. Putting the right person in the right job at the right company is our priority. Talentcor specializes in Administrative Professional, Light Industrial, Customer Service, Skilled Trades, and Procurement roles. Group Insurance Benefits Life & Disability, Pensions: marymquadsearch@primus.ca.